As car aesthetics go, taxis are usually boring. You know the drill--a beat-up Crown Vic driven by a guy who doesn't care whether you both die in a fiery wreck on the highway. 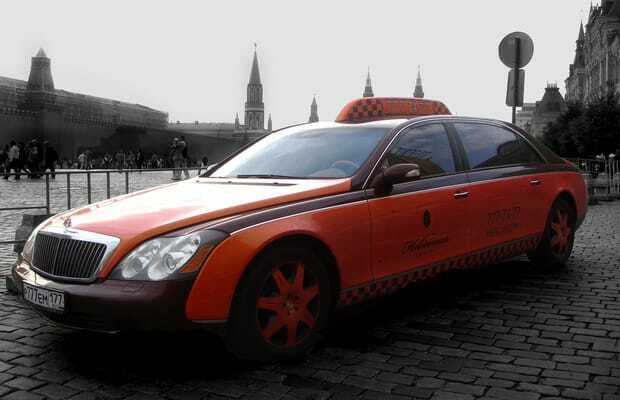 There are, however, some crazy cabs out there that make us salivate at the chance of flagging one down. In the name of late-night partying, we count down the world's 15 coolest taxis.